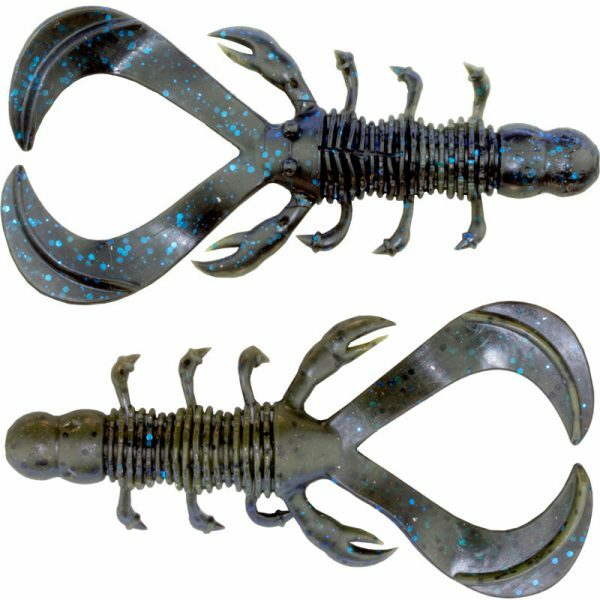 River2Sea’s evolution of the original Yabbie transforms into the Mad Yabbie. 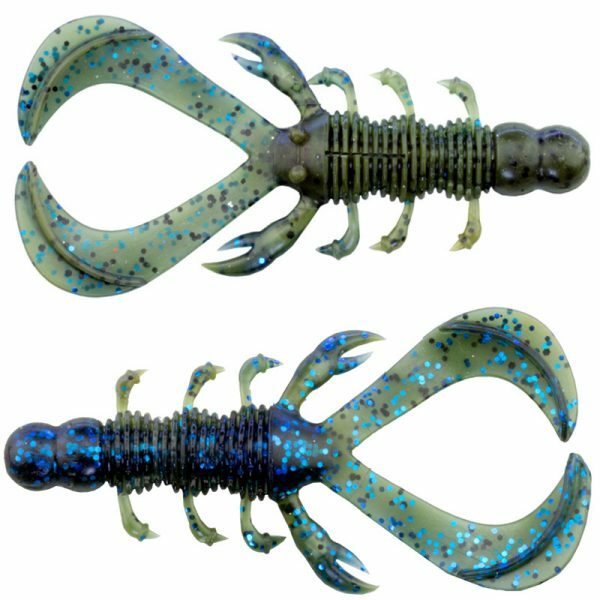 River2Sea’s evolution of the original Yabbie transforms into the Mad Yabbie. 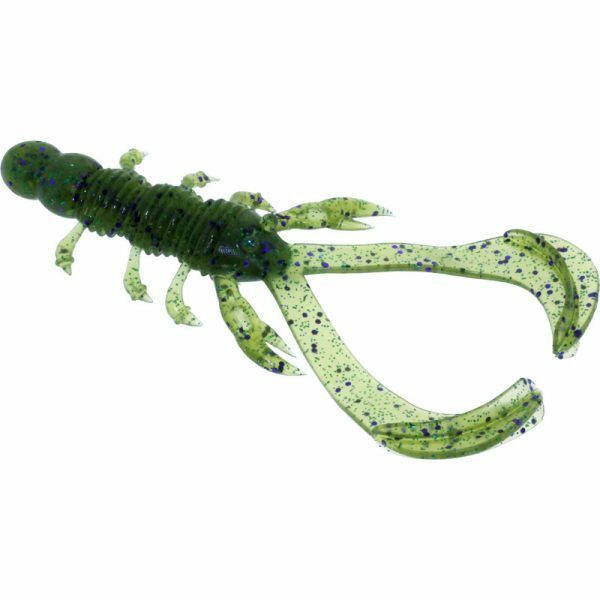 The soft plastic’s double-ribbed body provides the perfect amount of water displacement, while it easily maneuvers through vegetation. 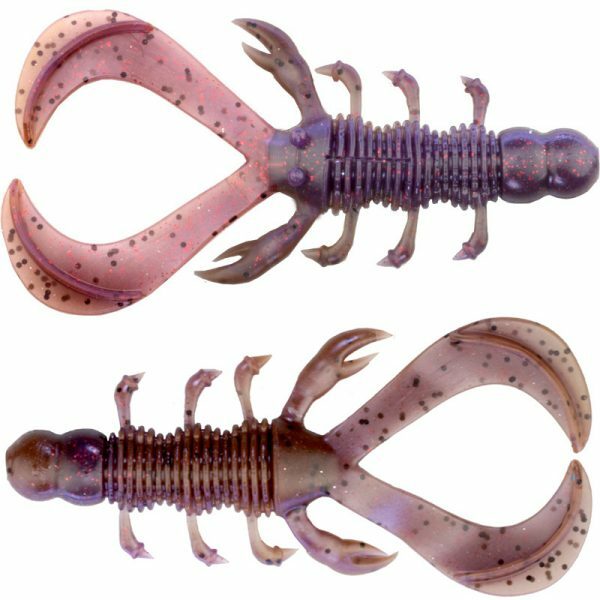 Fished as is, both the small claws and larger tentacles deliver a continuous, lifelike pulse action in the water. 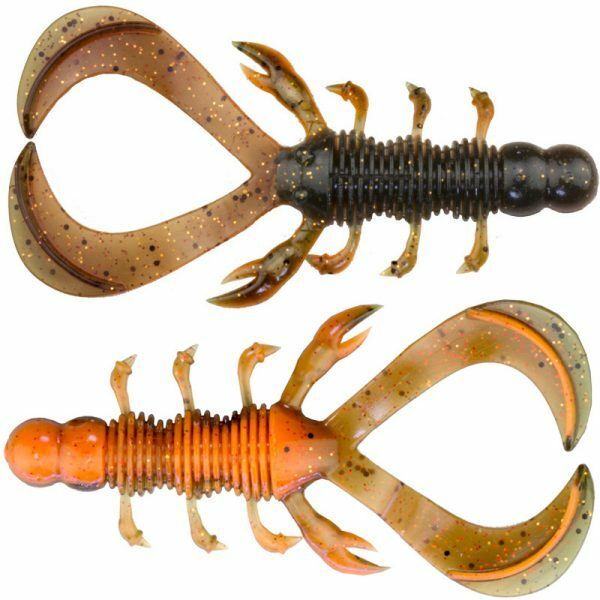 The twist on this Yabbie is its versatility. 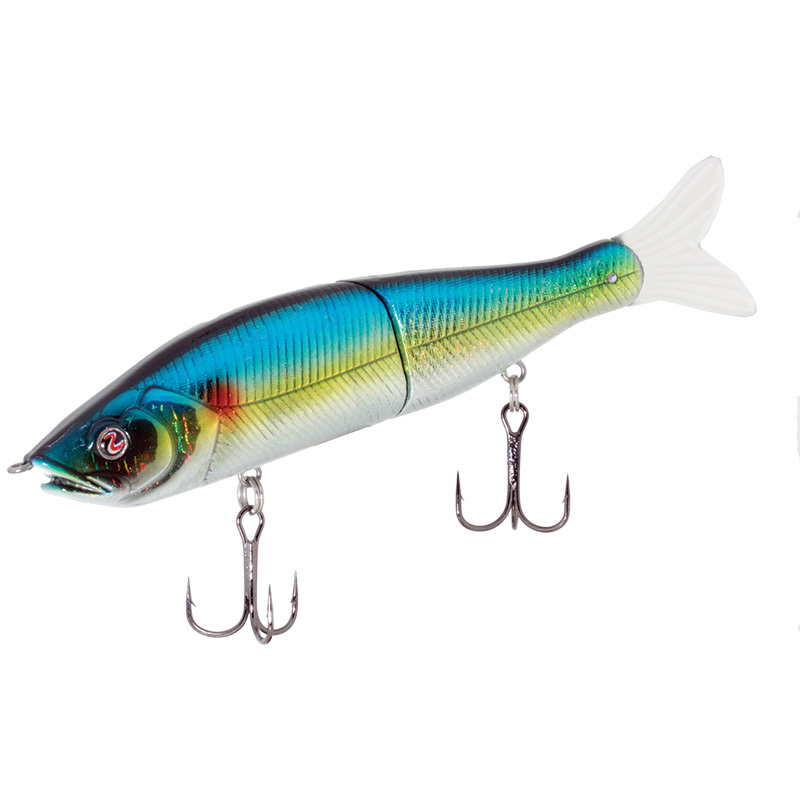 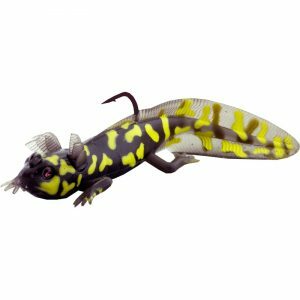 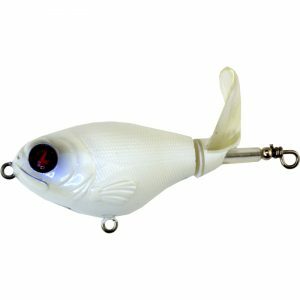 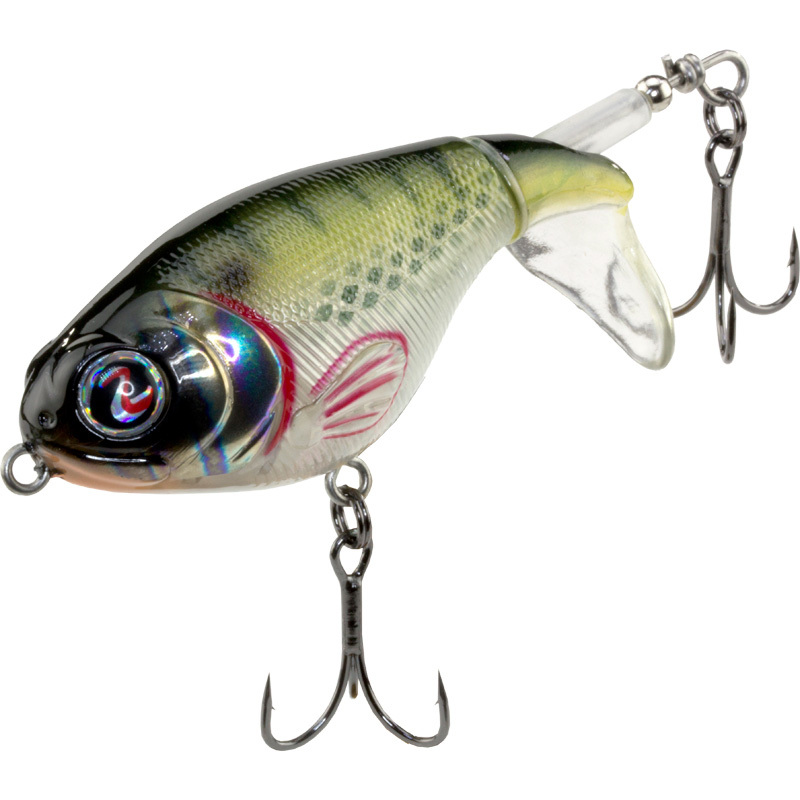 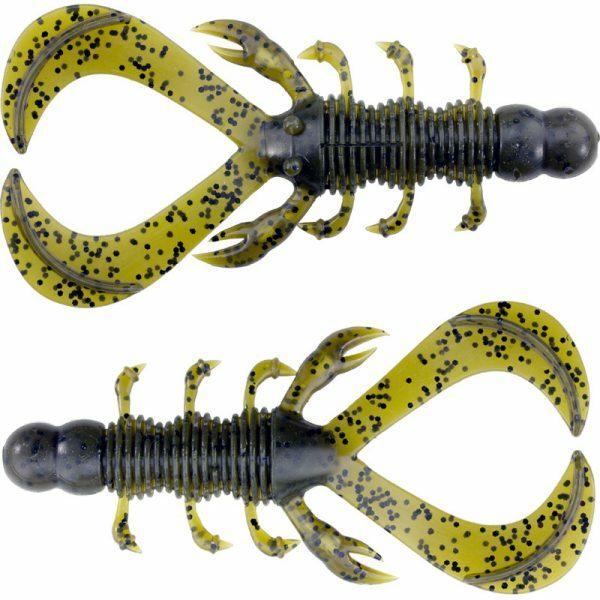 Use it as a trailer or remove the appendages for a compact, ultra-durable punch or flip creature bait. 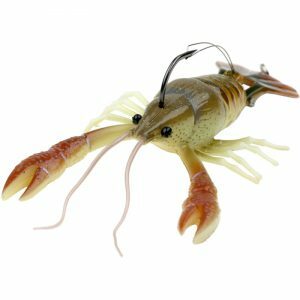 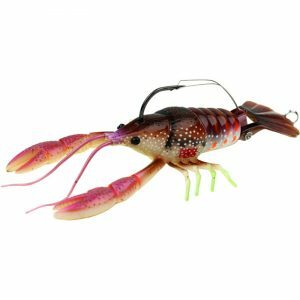 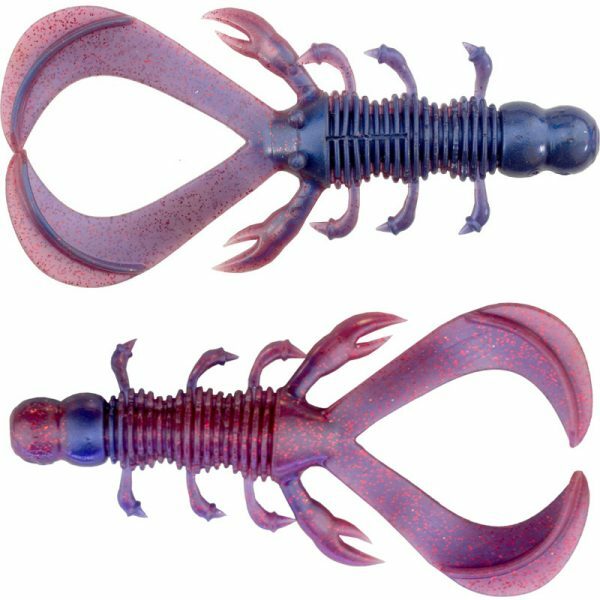 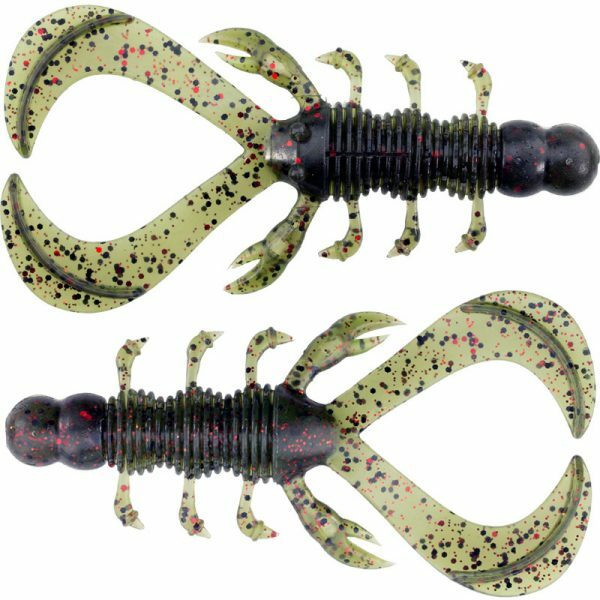 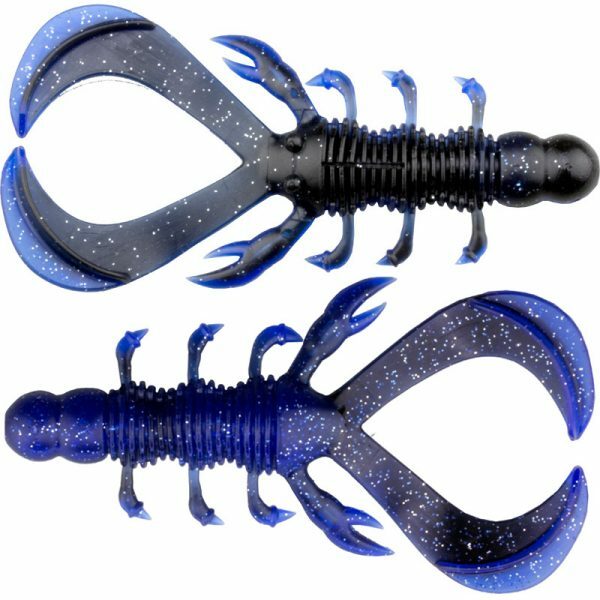 The Mad Yabbie is 5 inches long, ready-made for a 4/0 or 5/0 hook. 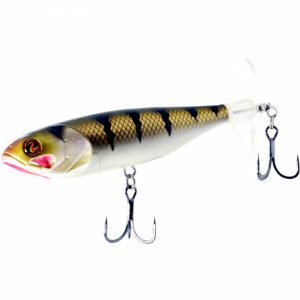 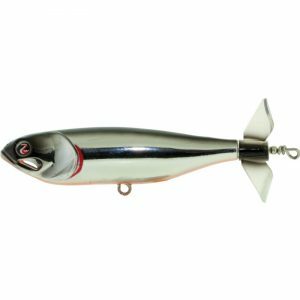 A swimbait featuring a natural S-Action swimming motion, River2Sea’s S-Waver will seductively wake the surface and call big gamefish in for a closer look.